After posting my Disney DIY exploits I started to get a lot of comments from people who felt like they would love to scrapbook their Disney trips but just couldn’t find the time to sit down and scrap. 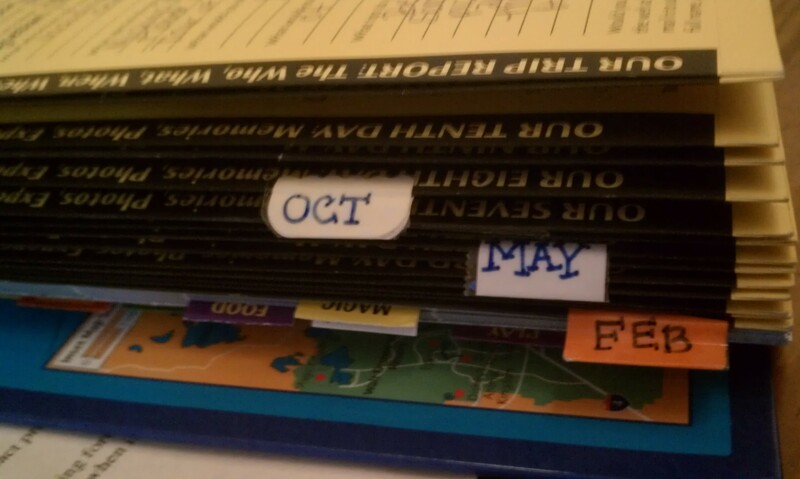 Additionally, I found that a lot of people also felt like the couldn’t commit the kind of funds that it takes to make a really personalized scrapbook. I started thinking about how I could help these people and thought that a Passporter is the answer. 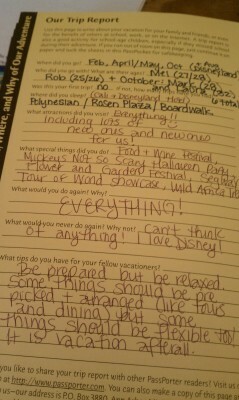 I have had Passporter on the brain ever since I found out that one of my photos would be included in their 2013 guidebook! Although, I never end up using them there are awesome pages in your Passporter SET ASIDE just for adding your trip photos! 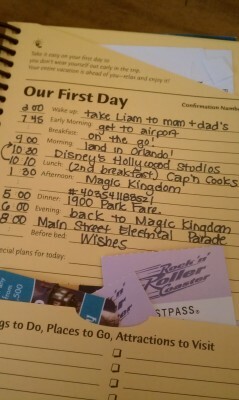 Plus, if you are using your passpockets you are creating journal entries of each day on your own! And there is space for you to squeeze in about 2 weeks of Disney vacation memories– whether you take one long trip, or like I do take a few shorter trips each year. 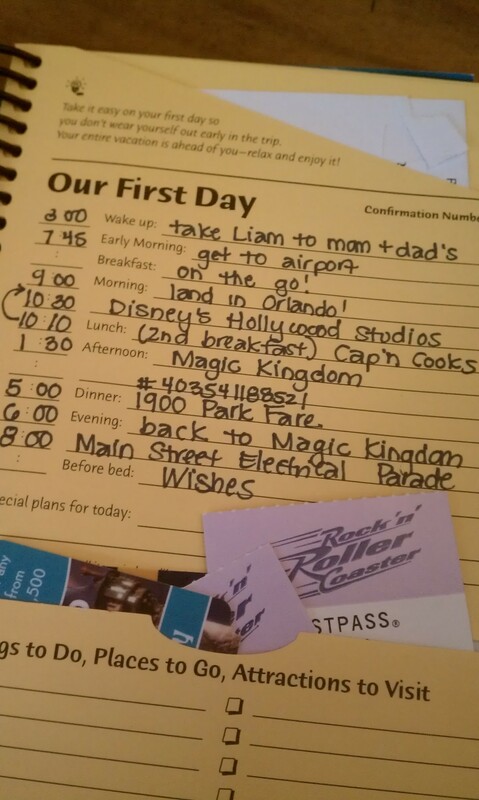 Another great idea would be having a different member of your family write up the journaling info for each day of your trip so you could look back and see how your son felt eating at Chef Mickey’s or your daughter felt riding Dumbo for the first time. I find that I don't feel like my trip planning is complete until I purchase my Passporter and it has become a ritual to fill in my info leading up to the trip and then all our last minute details on the plane ride down! No matter how you journal or scrapbook your magical Disney vacations, whether its in a huge book or on a budget, the Passporter is a great place to start!